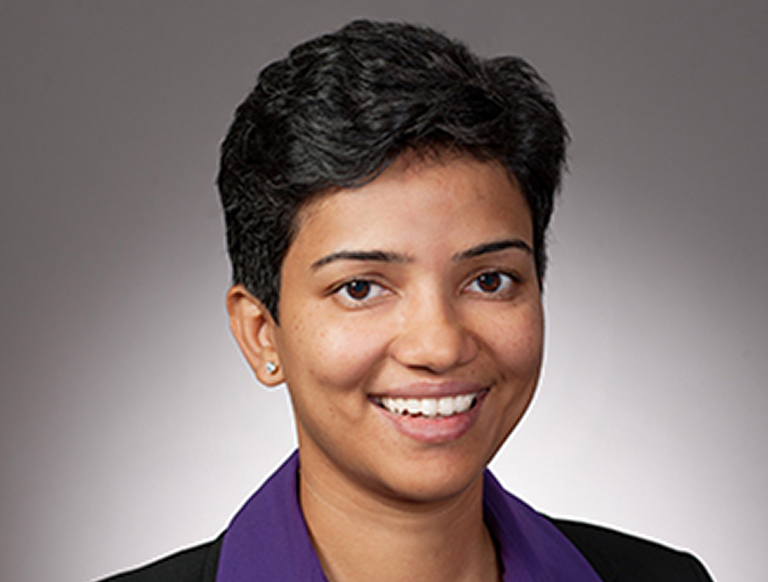 Zeena Pinto serves as Vice President in the Houston office of Trammell Crow Company where she is currently focused on the development of the FMC Technologies Campus Facility. She is responsible for managing all aspects of design, construction and specialty requirements of industrial portion of the campus. During her 15 year career, Zeena has completed over $2.5 billion of a broad range of development projects. She has notable success in actively leading, coordinating and directing all stages of program management - strategic planning, design, preconstruction and budgeting, procurement, construction, activation and occupancy planning and financial close-out.